Hinode Taiko | EXERCISE TO YOUR OWN BEAT! EXERCISE TO YOUR OWN BEAT! If you’ve ever witnessed the high voltage performance of the Hinode Taiko Drummers, you can’t help but be impressed with the power, precision and focus. 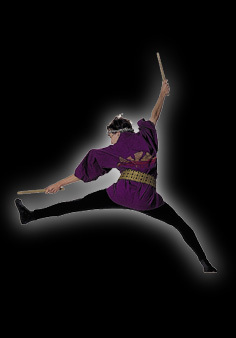 Using our own unique version of the drums as well as authentic taiko, you will learn the art of Japanese drumming. A great upper and lower body workout! Visit the reh-fit website to register!